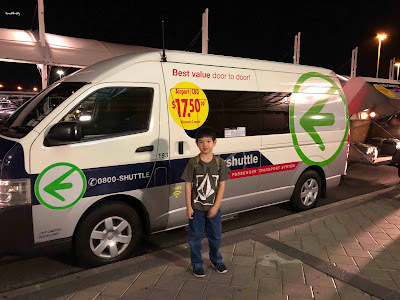 When planning our transportation options in Auckland, one of the first things we had to decide upon was how we would get from the airport to our rental. We had initially rented a car, but that option quickly lost its appeal as we thought about how late into Auckland we would be arriving, and we did not want to have to worry about driving at night, especially on the opposite side of the road. 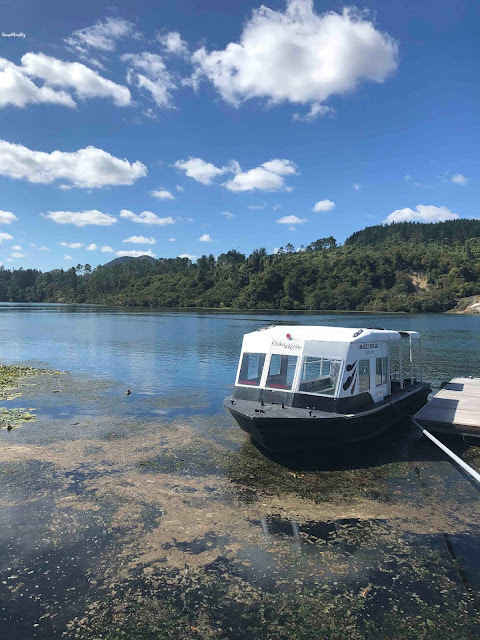 We also considered catching public transportation, but the closest stop was a 10-minute walk away from our rental, which meant we would have been walking in Auckland near midnight, while lugging all of our luggage along. Imagine doing that with three kids in tow! 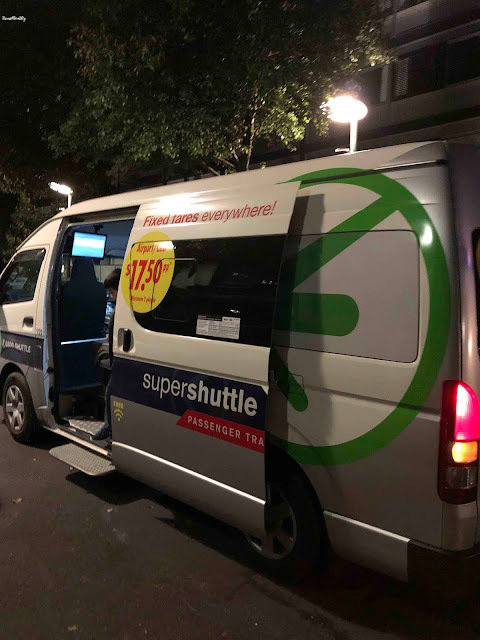 After numerous inquiries and recommendations, we decided upon Super Shuttle, and it was the best decision. 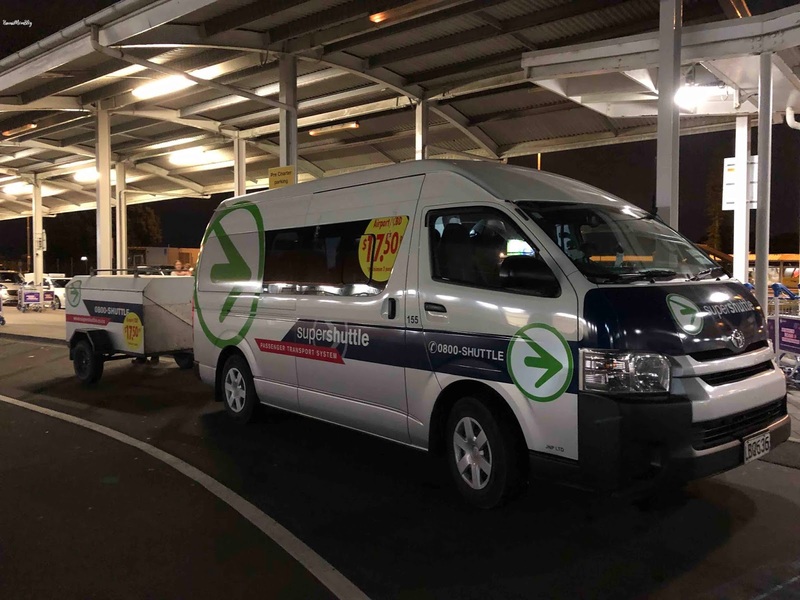 For more than 30 years, the Super Shuttle has been satisfying transportation needs for customers needing to get to and from the airports all throughout New Zealand. 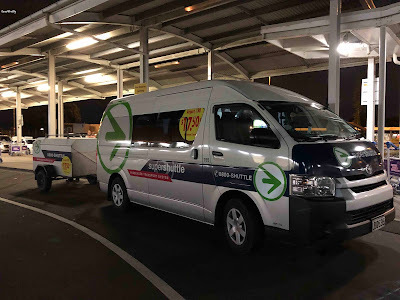 We had meet & greet Exclusive Ride service from and to the Auckland Airport. 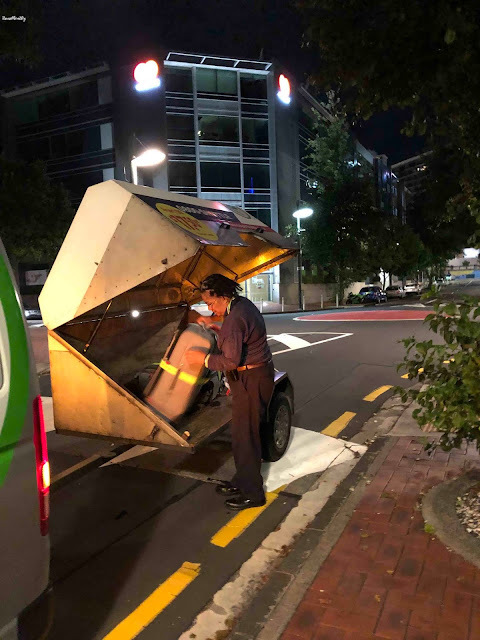 After arriving at Auckland Airport and going through Customs, we were met by our driver, who was holding a signboard with my name. Our flight was delayed nearly an hour, and I was worried that the driver was waiting too long or that the driver may even leave by the time we get through Customs, but the Super Shuttle team monitors the flights. After our driver loaded our luggage into a little tow trailer, we were on our way! The spacious van had more than enough seating for our family of 5. The Super Shuttle is equipped with a monitor detailing the news of the day and weather, and there is even free Wi-Fi onboard! During the drive, our driver gave us information about the area and local attractions. Before we knew it, we were dropped off right in front of our rental. I'm so glad we didn't take the bus, because we were weary at that point, and I could only imagine how cranky everyone would have been having to walk another 10 minutes pushing and pulling our suitcases. 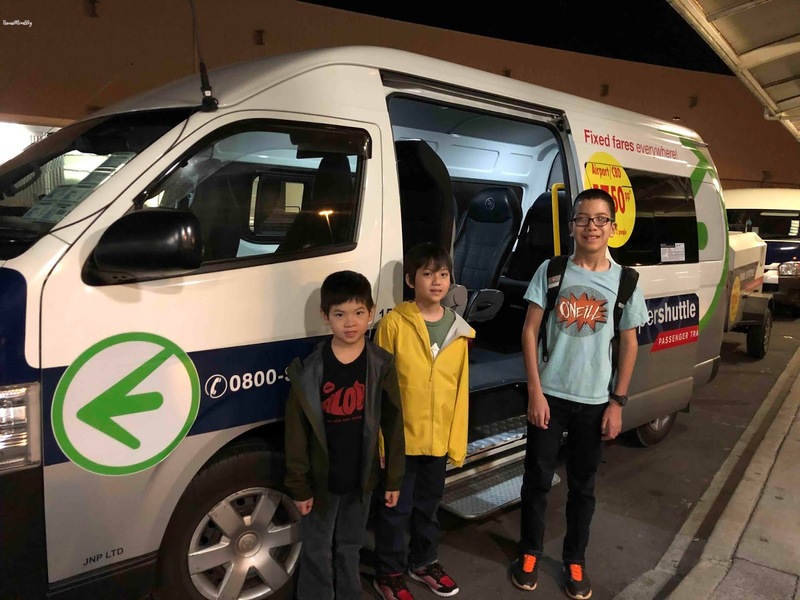 On the day of our departure, I had scheduled a pick-up at 2000 (8pm) so we'd arrive approximately 3.5 hours prior to the departure of our flight. Our driver showed up at 1945 - 15 minutes early. Everyone who knows me knows punctuality is huge for me, so I appreciated that the driver showed up quite early! Just as with our first driver, this driver was warm and friendly, and even gave us suggestions for our next trip to New Zealand! If you don't mind sharing a shuttle with others, book a Shared Ride. For Shared Rides, the shuttle will make 2-3 stops along the way to / from your destination or airport. This adds a little time to the entire trip, but there are cost-savings! I highly recommend Super Shuttle for those arriving and departing from Auckland Airport. Our experience was terrific. The drivers were prompt, friendly, and professional, and safely got us to our destination. 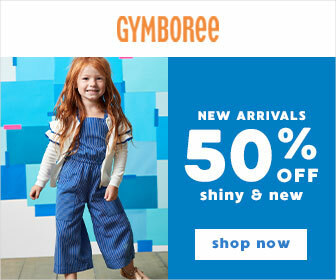 For rates and more information, click here. Mahalo to Super Shuttle for the discount.